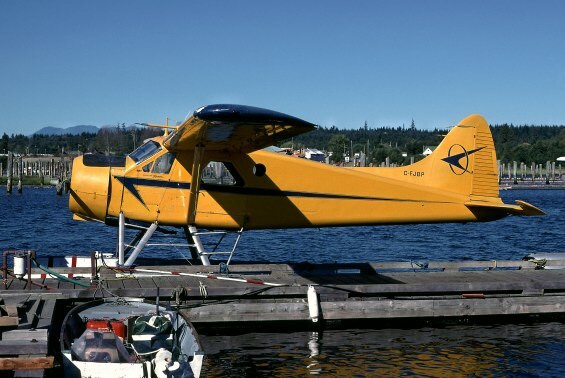 C-FJBP at the 50th celebrations. 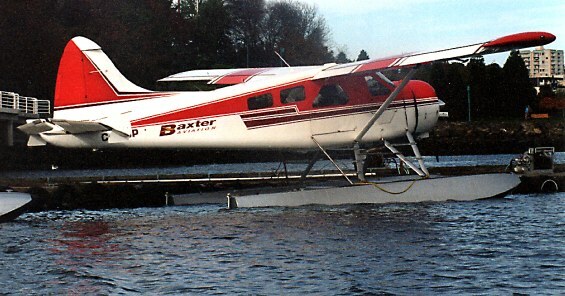 C-FJBP working with Baxter at Nanaimo. 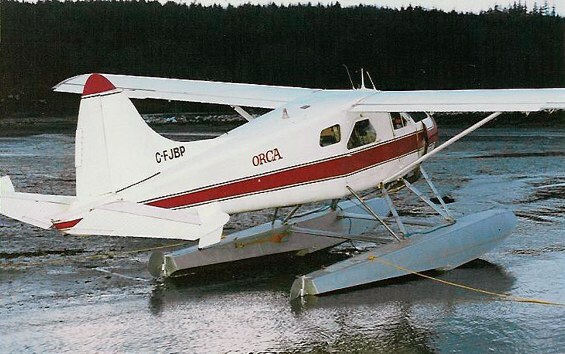 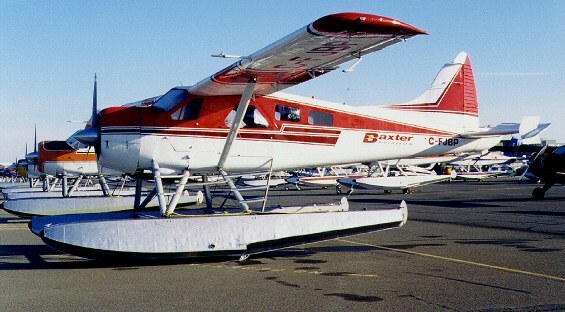 C-FJBP with Trans Provincial at Campbell River.